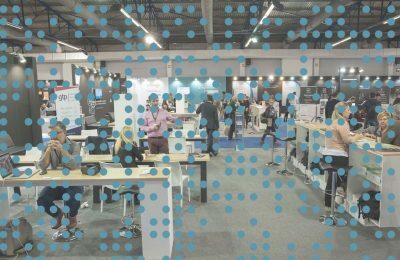 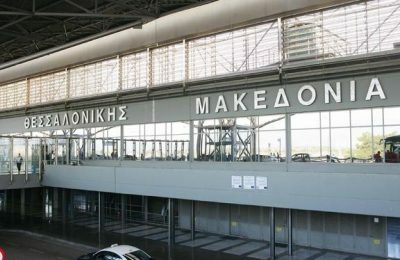 The expansion and overhaul of the Makedonia Airport in Thessaloniki is set to be completed in two years’ time, says German airport operator Fraport. 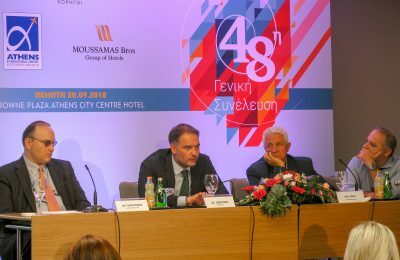 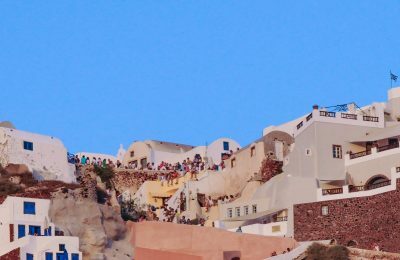 Greece’s tourist arrivals increased more than 12% during the first eight months of 2018, compared to the same period in 2017, according to Tourism Ministry Secretary General Evridiki Kourneta. 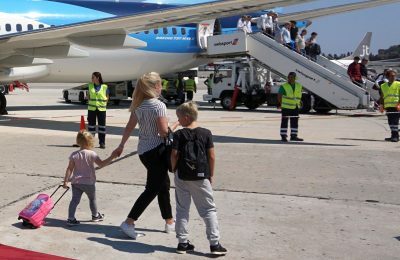 Greek tourism receipts increased in the first seven months of 2018 to 8.23 ​​billion euros, posting a double-digit rise in July compared to the same month last year. 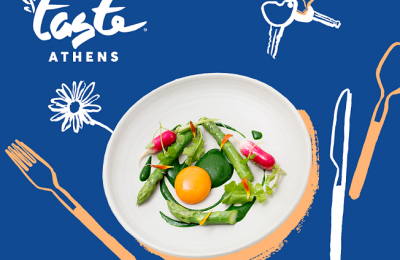 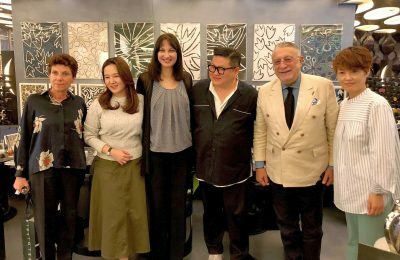 Promoting Greece through cinema, music and fashion, was on the agenda of talks between Greek Tourism Minister Elena Kountoura and officials in Seoul. 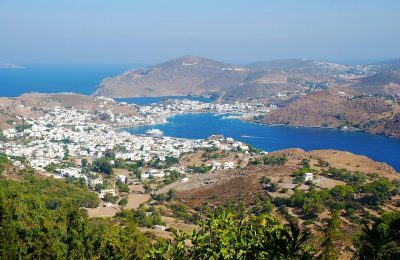 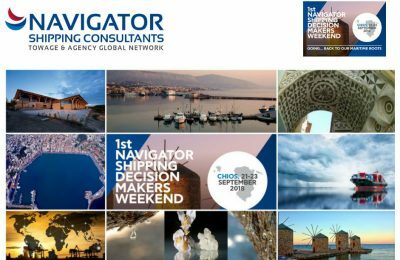 The pilgrimage sites and tranquil beaches of the island of Patmos, in the Dodecanese, are featured in an extensive article of CNN Travel.